Madeira is an archipelago located in the North Atlantic Ocean, south-west of mainland Portugal. 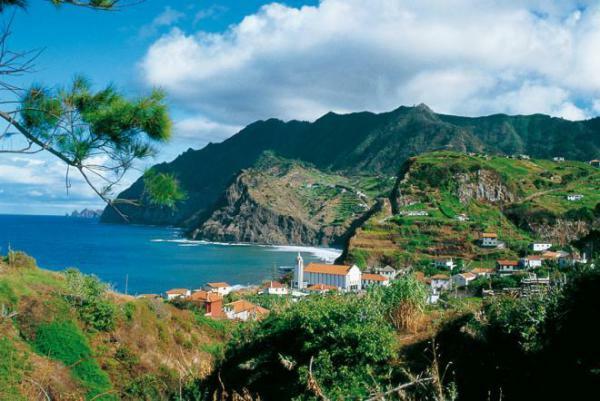 It includes the islands of Madeira, Porto Santo, Desertas, and the archipelago of the Selvagem Islands. Madeira was discovered by Portuguese sailors, in the service of Prince Henry the Navigator, in 1419 and settled after 1420.
extremely mild and summers long and comfortable warmer. 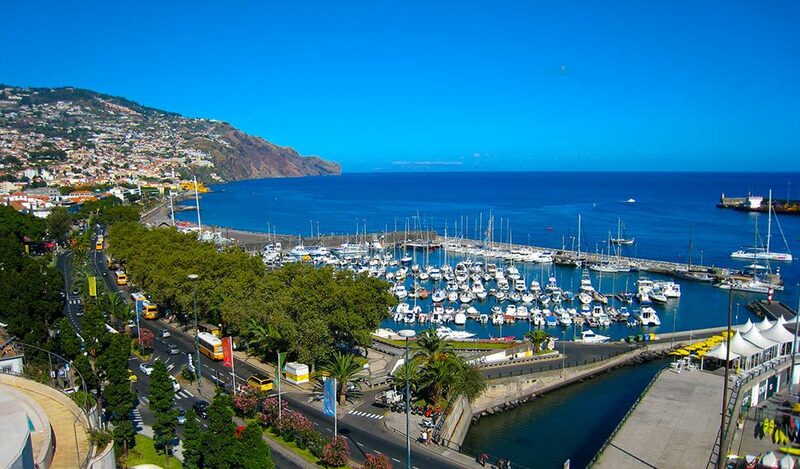 The capital of Madeira is Funchal on the main island's south coast. by about one million tourists. 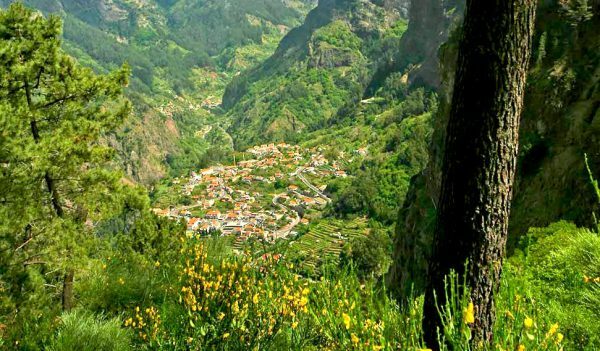 The region is noted for its Madeira wine, gastronomy, historical and cultural value, its flora and fauna, landscapes (Laurel forest) which are classified as a UNESCO World Heritage Site and embroidery artisans. Its annual New Year celebrations feature the largest fireworks show in the world, as officially recognised by Guinness World Records in 2006. The main harbour in Funchal is the leading Portuguese port in cruise liner dockings, being an important stopover for commercial and trans-Atlantic passenger cruises between Europe, the Caribbean, and North Africa. 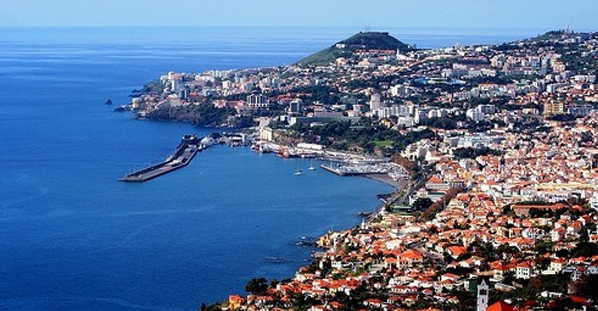 Madeira is the second richest region of Portugal by GDP per capita, being only surpassed by Lisbon.